If you want the ability to play background music, page someone, or make announcements in your place of business, Atlas Sound's AA35G mixer amplifier can provide the power and distribution of the audio to your speakers. The AA35G puts out up to 35 watts RMS for a single 8-ohm speaker, like in a gym PA for example, or for multiple transformer-coupled speakers in a 70-volt distributed system throughout the building. Three inputs — one microphone and two stereo pairs — let you play two different sources of music and make announcements. You can set the AA35G so the music mutes when the microphone is on or when its button activates the remote trigger. You can also route any combination of inputs to a Zone 2 output for a second set of speakers or for music on hold (MOH) in a telephone system. The microphone channel has phantom power available, so you can use a condenser microphone. 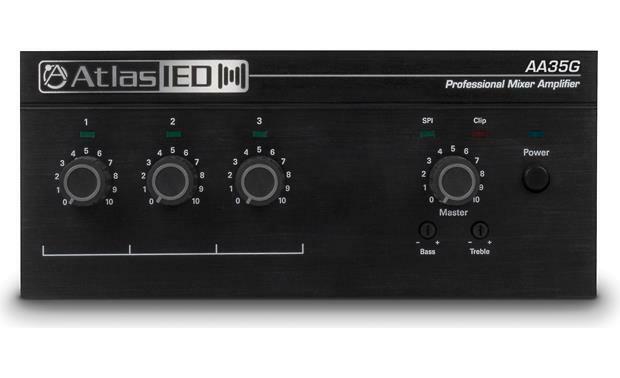 A preamp output allows the AA35G to work in conjunction with another amplifier or external audio device. The neatly laid-out front panel includes a volume control for each channel, along with bass and treble controls so you can tweak the tone of the final mix. A Peak light indicates signal clipping, so you'll know to ease off the volume in order to maintain clean sound. 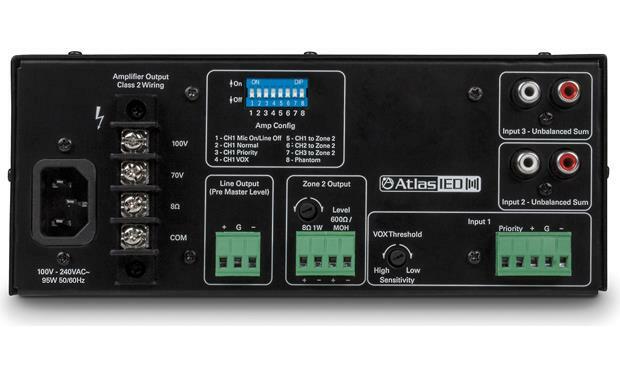 Overview: The Atlas AA35G is a 3 input channel mixer/amplifier designed for distributed business paging and background music systems, small to medium speech privacy systems, and in applications where music on hold plus paging is required. With one balanced microphone/line input and two stereo unbalanced line inputs, the AA35G will accommodate a variety of input sources including paging microphones, cd players, and digital music receivers. A dip switch selectable matrix allows the creation of a Zone 2 mix from any or all of the input sources for music or messaging on hold applications. 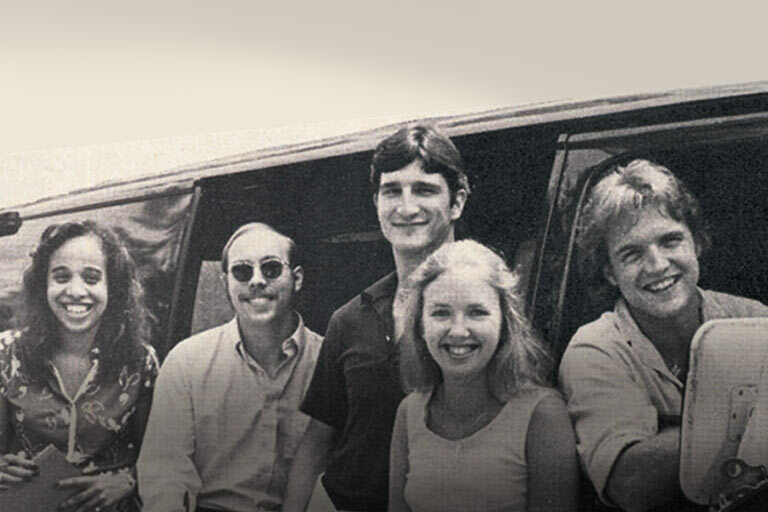 The amp also provides 70V, 100V, and 8Ω connections, with 35 watts of output power. Inputs 2 and 3: Both of these inputs are stereo, unbalanced RCA inputs for running audio signals such as a CD or MP3 player. The stereo signal on these inputs gets summed to a mono signal. Input Levels: Each of the three inputs has its own level control. Phantom Power: If DIP switch 8 is turned on, the AA35G will provide 15V of phantom power to Input 1. Condenser mics that require more than 15V of phantom power will not work. Rack Mount: The AA35G can be rack mounted using the optional Atlas Rack Mount Kit (Item# 978AAGRMK2). This allows the amp to be mounted in a standard 19" rack space. Joiner plates are also included, with the Rack Mount Kit, so two of the AA35G's can be rack mounted side-by-side. 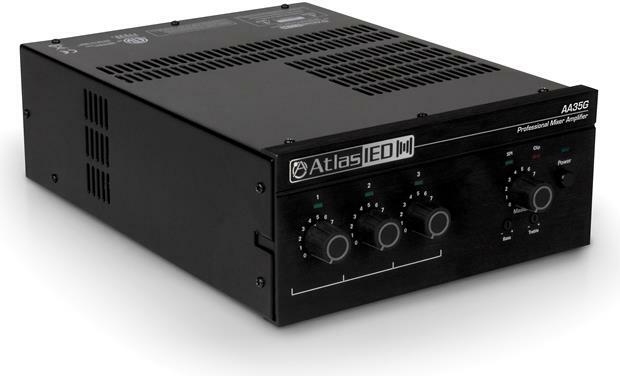 Searches related to the Atlas AA35G 3-input commercial mixer/amplifier - 35W x 1 at 70V.